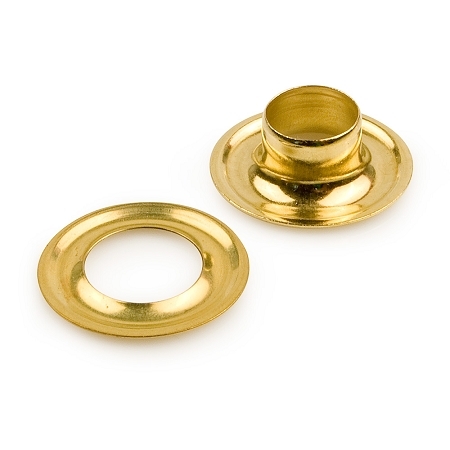 3/16" - #00 Plain Rim Grommet - Brass manufactured by C.S. Osborne are also known as Sheet Grommets. These are quick and easy to install. Use only for light to medium duty tasks where no great stress to the grommet is applied. Size indicates the inside diameter of the centre hole of the grommet, not the outside perimeter of the grommet. Please Note: Choose the same size Plain Grommet Die for setting the Grommet and same size Hole Punch to cut the hole in the fabric. 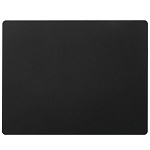 Grommets are sold as a set including the Grommet & Washer. 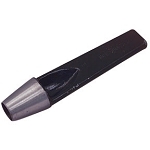 Inside Hole Diameter When Set: 3/16"
Shaft Length Under Flange: .135"
Put up: 1 gross (144) per box.